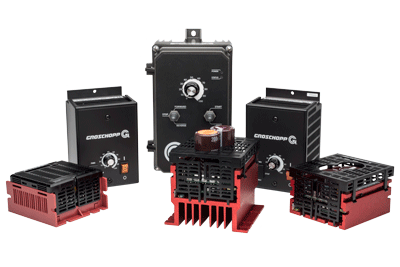 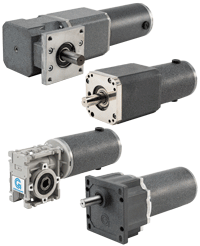 Groschopp is an American manufacturer of fractional hp motors and gear motors for original equipment manufacturers (OEMs). 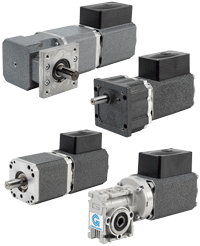 We offer a range of standard options, but specialize in industrial motors and gearmotors that are modified to meet your needs. 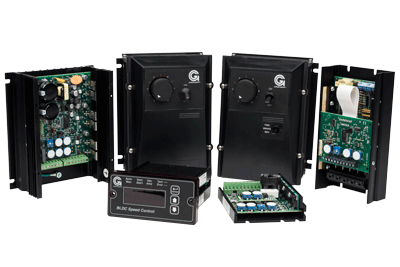 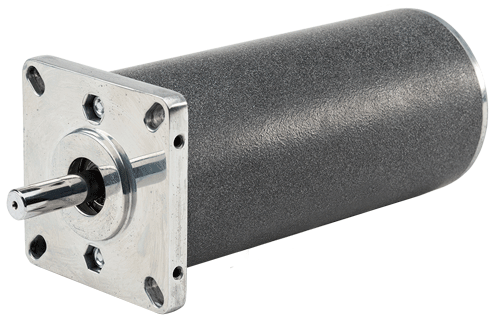 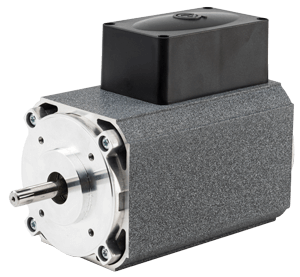 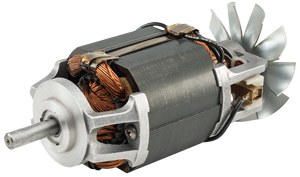 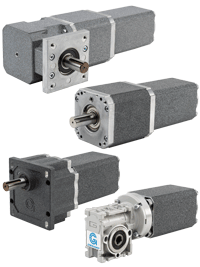 We would love to help you find a fractional hp motor solution. 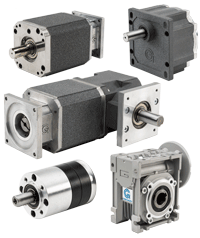 Give us a call, send an email or chat with us directly. 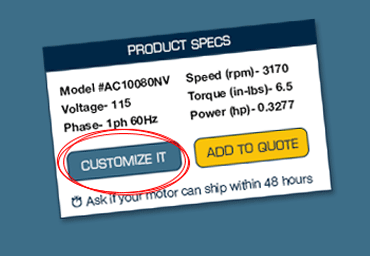 Once you find the motor or gearmotor you want, begin modifying it directly onilne with our "customize it" tool, found on each product model page.